Welcome back Pacific Landing friends, family and followers. Today we have part 2 of ‘The Best in the Business’. In this segment we interviewed the man in charge of all the construction here on site, Mr. Dale Fish. 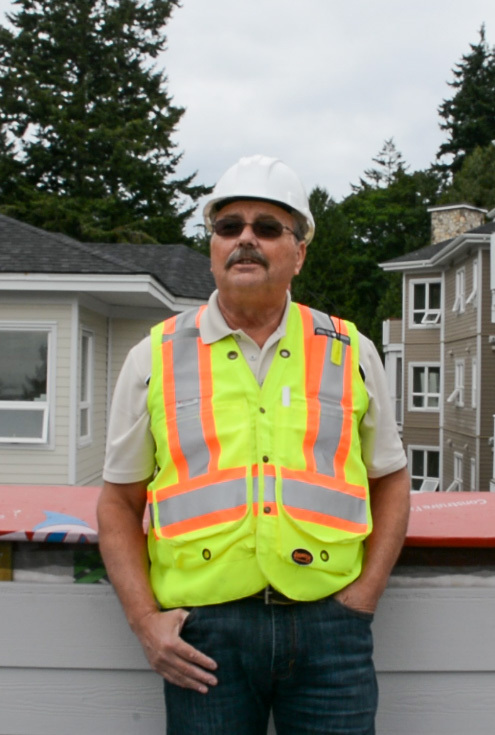 Dale has over 50 years experience in the construction industry. So, without further adieu, let’s begin. If you would like to watch / listen to the interview instead, please click here. To start with a little bit of background. Q- What are some of your hobbies and interests? Q- How did you get into construction? Q- The Hotel business is where you met Randy Royer? Q- Your partnership goes back a ways eh? Q- What are some of your favourite projects that you have worked on or built in the past? Q- What about Pacific Landing, can you tell us a little about the project here? Q- So specifically, in the processes of building this project. What is the process of building a project, what goes into building a building? Q- What are some of the major challenges you have faced with this project so far? A- “The challenges here are actually quite considerable. We are building in an area of the world that has the highest earthquake loading zones, and then on top of that we have some specific issues where we have an aquifer that runs underneath us. So, a lot of ground water and we are building on sand. So, all of those issues create more of a concern when you are building. With our consultants and our engineers, we came up with a way of actually mitigating those issues. These three buildings for instance, are sitting on top of a parkade, which in turn is sitting on top of a 1.5 metre rock mat. That rock mat is interwoven with geogrid mesh. So, it all moves at once, if there was to be an earthquake the whole thing would move at once. It wouldn’t liquify. You wouldn’t get liquefaction and of course if you got that, the buildings would sink. So, this is preventing all of that. Q- What are some steps that Pacific Landing has taken in the way of environmental and also energy efficiency? A- “That’s a long question. I will try to answer the first one, on the environmental issue. We engaged the top environmentalist here in British Columbia and that would be Patrick Lucy with Aquatex. He also is a consultant to many of the municipalities in the area and he has worked with us to actually come up with an idea to create walkways throughout the overall project. So that when we are done you literally will be able to walk from the entrance way all the way through the property and across the streambeds without harming them or without walking in them. We are working with him so that we are being as environmentally friendly as we can. What you have to understand is we have a creek that runs all the way through the property called Bee Creek. It is under the federal fisheries act, which means that we have fish that actually come up into this stream and spawn. We can’t develop within 15 metres on either side of the banks of this stream. So, we have had to develop the property and all of the phases to be within that criteria. On top of that, when we realigned the roads, we agreed to not only build to the phase boundary line, we actually moved that boundary line in to account for the root systems of the trees that are actually in the spia. The spia being a technical term of the area that you can’t build in. So, what we did was we found where all of the root systems were and even though our boundary line said we could build within them, what we did is we moved our boundary lines out so that we are not encroaching on those root systems and therefore those trees will be able to remain. Q- What are some of the unique features of Pacific Landing? A- “Well, the unique feature is that once you start walking around this site it is so unique because we are right on the lagoon. I would have to say that in Phase 1, 65% of the condo units here have some type of a water view. When we are going into Phase 2, I would have to say that probably 75% to 80% of the condos will have a water view, and going into Phase 3 almost 90% or 95% of the condominiums will have a view of the lagoon and the ocean. I don’t think that there is anywhere else in all of southern Victoria, that will have the walkways built into the site, that you are going to be able to walk throughout all of the buildings. We have amenities that are going to be situated in all three phases of the residential portion, so that the people are going to be able to intermingle with each other, so that you are not just staying in one portion of the property. And you are going to be able to go out and walk the property, walk out on the beach, use the Yoga studio, or walk over to phase 3 eventually and use the pool. Or if you have guests here, you are going to be able to take them up to the observation deck in phase 2 and everybody can look over the whole ocean, lagoon and Victoria. So, in that respect it is very unique. Q- What is your favourite part of Pacific Landing? A- “That is an interesting question, it is easy to say the construction aspect because that is what I do. But getting involved with Randy again after him and I being apart from each other for approximately 10 years has been very interesting. Becoming a partner on this project, working closely with Randy and our other partner Ray Parks. We’ve worked together to try and put together a company that will go on past this project and the 6 phases. We discussed this company growing and becoming a company where we could involve our kids, and to date each one of us as partners has brought in our own children to work in one aspect or another of the overall project. The team that has been put together to date, in my opinion, is working really well. The sales and marketing team, after a couple of stumbles with sales and marketing, we have tapped into a group of young people with a lot of energy, a lot of great ideas and it has really taken off and produced a lot of sales. Going forward into Phase 2, you know we already have sales and we haven’t even broken ground yet. So, it says a lot about to the group that is upstairs actually doing the sales and marketing. Q- Well, it’ll be our secret ha-ha. To wrap it up we will end with a construction update. Where are we in construction of Phase 1 currently? A- “Right now, we are in the final phases of the construction. Drywall is basically all complete in all 3 buildings. We are just doing the final finishing in the Dunsmuir. So, by the end of this month Dunsmuir should be pretty much complete where we can lock the doors. Hatley will be about another 3 weeks to get to that spot and then the Breton. We are looking to have everything ready for occupancy by the end of August. Q- Perfect! And then the next is Phase 2 and off to the rest of the project eh? A- “Yeah, interestingly enough, with phase 2 we have already submitted for a development permit, our drawings are far enough along for that. The design on phase 2 is one of the nicest designs for a building that I have seen in a long time. On top of the development permit we have already submitted with the city, our consultants should be ready with drawings by the middle of August so we can submit for a building permit. Q- Perfect, well thank you very much. 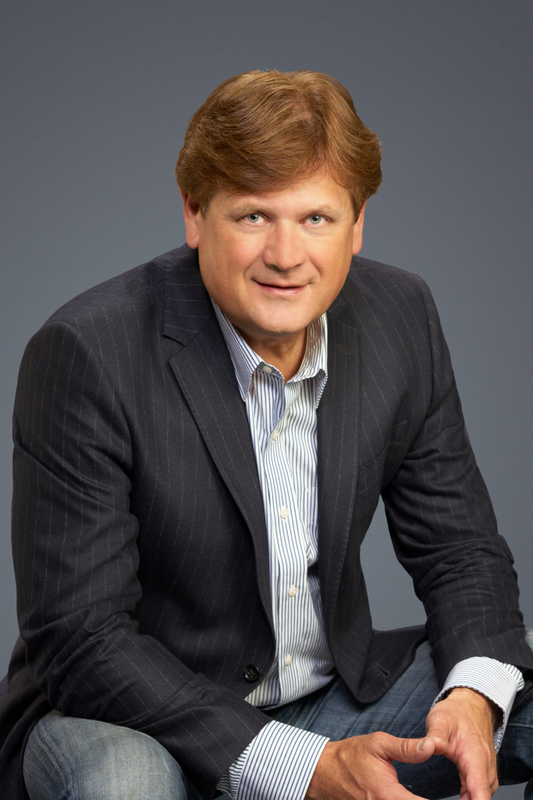 If you missed part 1 – An interview with Randy Royer, please click here.